NorthWestern Energy is Montana's primary investor owned utility company, serving approximately 364,000 customers. 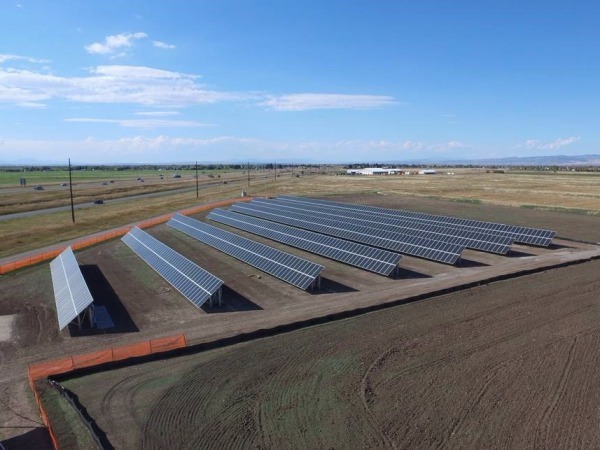 The Bozeman Solar Project marks the first step into NorthWestern Energy's recent commitment to invest $3 million dollars into community based renewable energy projects. While NorthWestern bears the cost of the $1 million dollar Bozeman Solar Project, other key partners include the City of Bozeman and Montana State University. 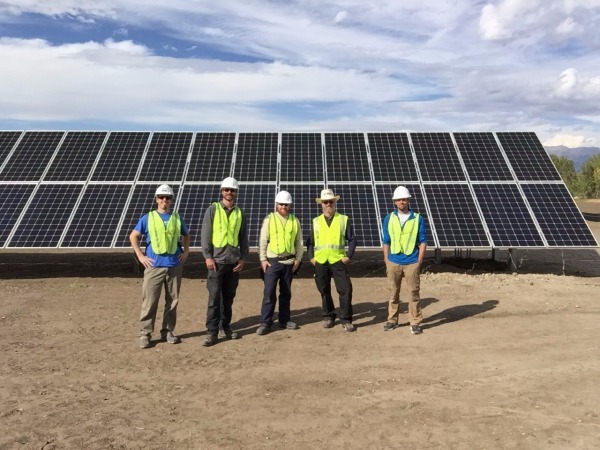 Through a competitive proposal process, NorthWestern Energy chose OnSite Energy to design and build the 385.92 kW utility scale solar project. OnSite Energy assembled a well experienced design/build team, which included Third Element Contractors, Redleaf Engineering, and RBI Solar. With a focus on high quality equipment, installation integrity, construction efficiency, and professional system commissioning, the project was completed on schedule and on budget in late October of 2016. The project was funded by NorthWestern Energy as a partnership with the City of Bozeman. 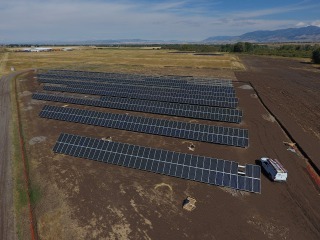 Covering 2.5 acres and incorporating 1,152 solar modules, the "Bozeman Solar Project" will produce enough energy to offset the annual consumption of 60 average Montana homes. 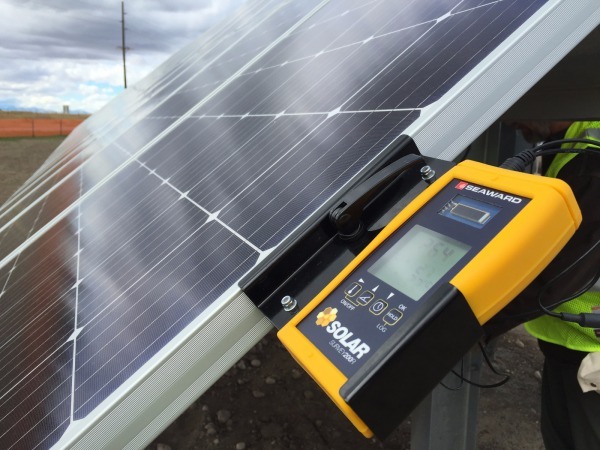 Using advanced testing tools, OnSite Energy conducted systematic commissioning of the solar electric source circuits, along with detailed power production verification of each inverter. Professional commissioning services combined with a 5-Year comprehensive Operations and Maintenance contract will ensure optimal performance of this utility scale solar project. 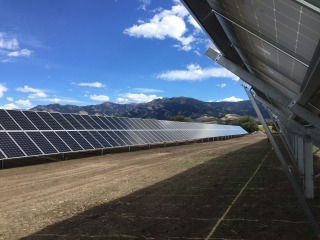 The structural design of the solar racking system centered around a post-driven solution, which resulted in increased labor efficiency and overall material cost reductions. With no need for concrete foundations typical of other ground mounted racking systems, there was also a significant decrease in the embodied energy impact of the project, furthering the environmental benefits of the system's clean energy production. A key component of the electrical design was NorthWestern Energy's desire to test "smart inverter" functions in relationship to large scale integration of distributed energy systems on their utility grid. A communication tower at the site allows NorthWestern Energy to remotely control the advanced inverter functions while also providing a platform for system monitoring and data acquisition. A publicly accessible website will be available with detailed system information and real time power production. Solar Power under the Bridger Mountains!